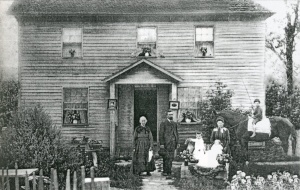 Catherine was born on January 17th, 1815 in Highland County, Ohio.1 Catherine's father was Rev. William Hanby Ambrose and her mother was Susanna B. Crum. Her paternal grandfather was William Henry Ambrose and her paternal grandmother is Sarah; her maternal grandparents were Christiana Schmidt and Rev. 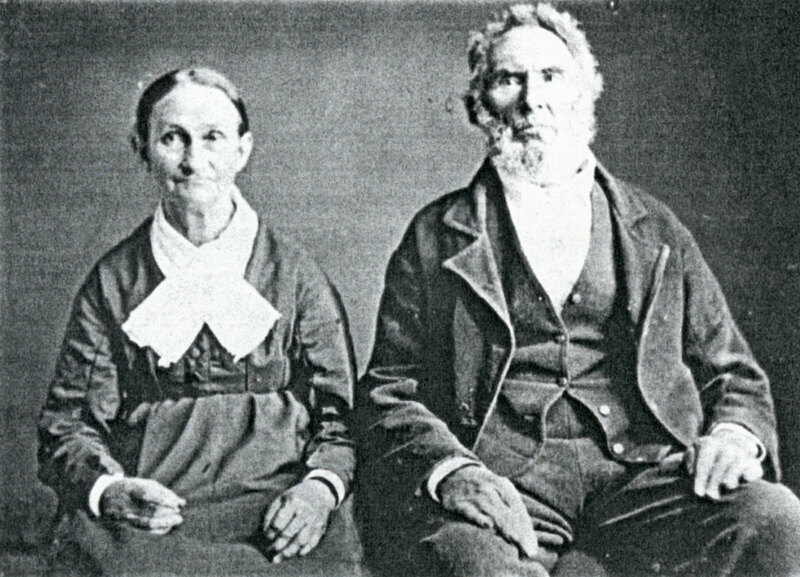 Christian Crum Sr. She had six brothers and three sisters, named Jacob, George, William, Christian, Mathias, Lewis, Elizabeth, Christena and Susan. She was the second youngest of the ten children. 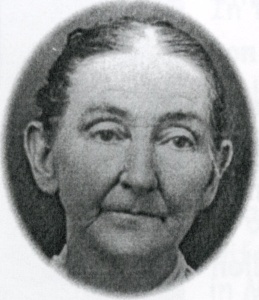 She died at the age of 82 on June 25th, 1897 in Mt. Orab, Brown County, Ohio.